My background is in law but understanding the finances of the business you’re working in is extremely important. When I stepped up to acting managing director at Caremark, I reviewed departmental budgets and the financial outlook of the business. I also looked at the financial performance of our network of over 100 franchisees. The importance of this is twofold. 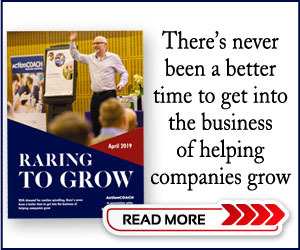 Firstly, we can understand who are the top performers and what aspects of their business are creating that success and, secondly, we can also support franchisees who need a bit of extra help to grow. This is when I stopped to think more about the futures of our people – whether it’s our team at head office, our franchisees or their care workers. Have they been planning for their retirement? We’ve recently reached auto-enrolment for the new government pension scheme and 15th September was Pension Awareness Day. This is a campaign run by a partnership of advisory organisations, the Department for Work and Pensions and some financial institutions. It has a double-decker bus touring the UK to give free advice to people and there’s a very serious message behind it – you need to think about how you’ll cope financially when it comes to retirement now, not later. Our business sector is particularly aware of how the over 65s will grow to 24% of the UK population by 2035. 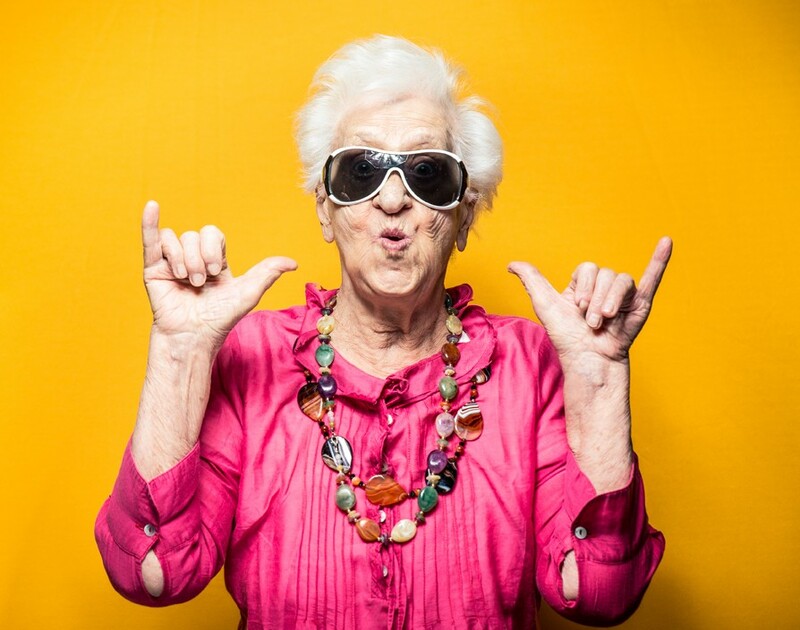 While it may feed our business with clients, we must look at the flip side and recognise that we’ll all get to retirement age – some of us quicker than others. We can’t rely on a state pension to provide a good standard of life so what can we do? I think it’s the responsibility of a good franchisor to ensure everyone is reminded at least once a year to reflect on their future. Of course, our franchisees have business plans with goals for the term of their franchise agreement but have they considered whether a sale of their business could form part of their pension pot? If so, what value should they aim to build in their business to reach the sale price they need? Our culture at Caremark is that everyone matters and just because the staff at our head office and the teams in our franchise offices are auto-enrolled in the pension scheme doesn’t mean we should leave it there. Financial concerns is one of the leading causes of stress in the UK and anything we can do to encourage our team to be more financially literate will result is a happier workforce. So, whether you see what date the pension awareness campaign bus is coming to your area or you book an appointment with the Pension Advisory Service or an independent financial advisor, I’d recommend you put aside some time to work out what financial support you’ll receive when you hit retirement age. 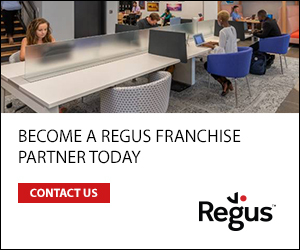 If you’re considering investing in a franchise, remember that’s it’s not just an opportunity to be your own boss and create a good income but it can be a strategic part of your pension provision too.